robot control, multi-robot cooperation, intelligent algorithm, computer architecture, etc. Wende Ke received his Ph.D degree from Harbin Institute of Technology, China, in July, 2013. 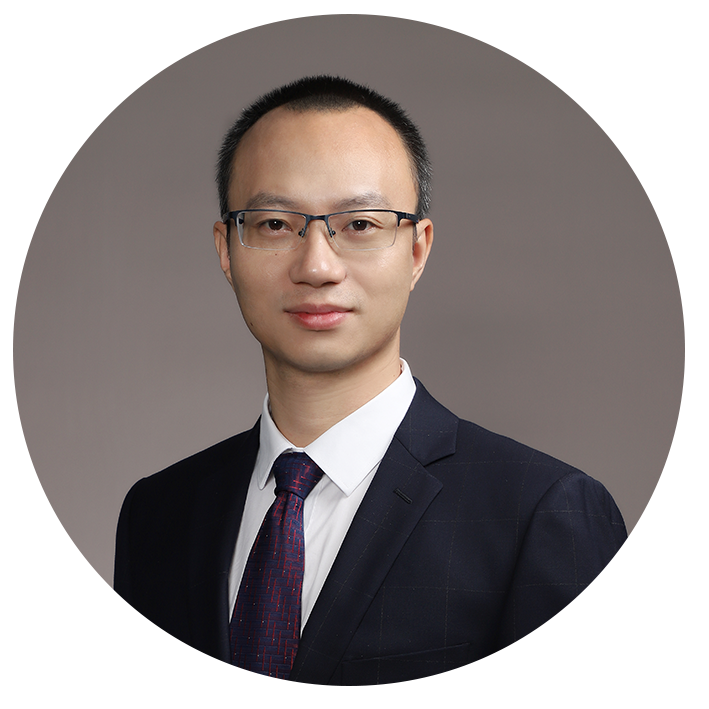 He once worked in Guangdong University of Petrochemical Technology, taking the positions of director in Guangdong Engineering Research Center of Cloud Robot and the deputy dean in School of Computer and Electronic Information. Wende Ke has taken charge of over 10 research projects and has over 50 papers published. He has also 6 pattern inventions been open. At the same time he was granted the rights of over 20 utility model patents and over 20 copyrights of software, respectively. As the tutor for the innovative students, Wende Ke has directed the teams to win the first prizes and the second prizes many times in the national robot competitions. Since 2015 he has taken the positions of reviewers in journals such ACTA AUTOMATICA SINICA and Control Theory & Applications, etc.